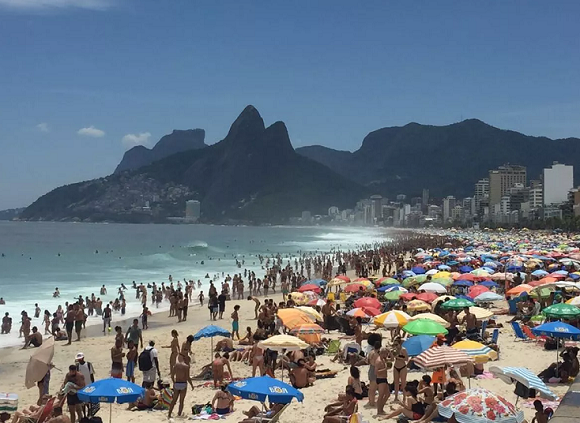 (By ISOUTHAMERICA staff) - Crowded beaches in Rio de Janeiro yesterday. Intense Southern Hemisphere spring Sunday with temperatures over 40ºc (104 Fahrenheit). Summer and High Season are just starting. 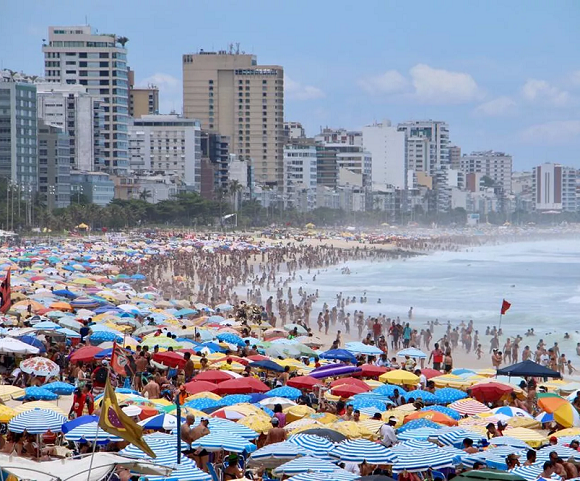 Contact our specialists for Incoming Travel Services in Rio. Offer your customers high quality transport and tour options. Door-to-door Private Transfers. Pick up/drop off at Airports, Cruise Ports, Hotels, Trains Stations. Private Tours. Sightseeing Services, Excursions, Shows, Attractions Tickets.